BibleStudyOffer.com | Free Bible study resources! Request a Free Study Series! At BibleStudyOffer.com, request FREE Bible study guides and DVDs! 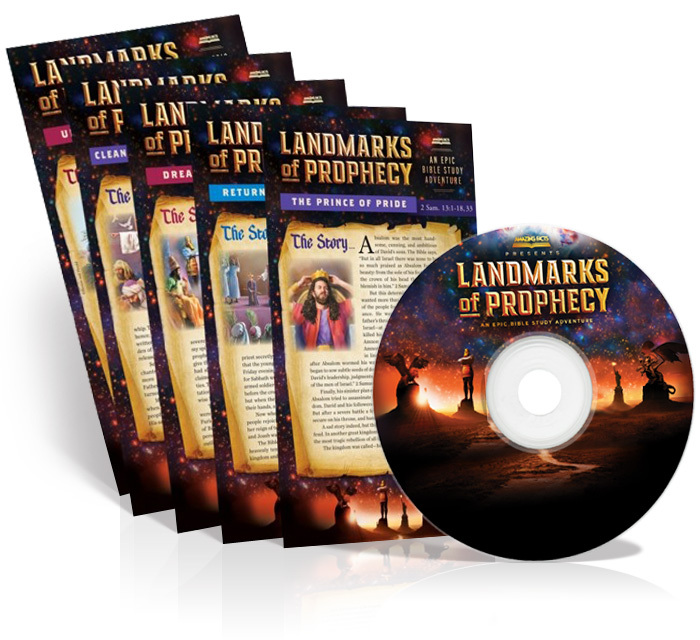 Landmarks of Prophecy is a fascinating DVD series on Bible prophecy with accompanying study guides. 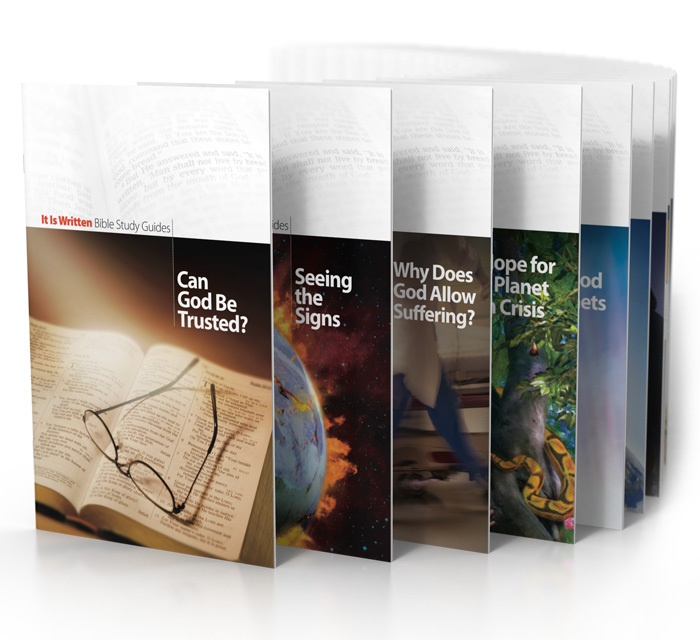 It Is Written is a powerful series of study guides on the most important topics for your life, future, and salvation. Request a free study series today!